Landscape Ontario is made up of nine regional chapters who meet to discuss issues, network and organize some pretty amazing projects that get the industry together and benefit local communities. Each chapter has its own board with elections held annually for the various positions. Attend monthly chapter meetings and hear guest speakers cover timely industry and business topics. Not a member or know a non-member? Everyone is welcome to attend a meeting to see first-hand the many learning opportunities available through Landscape Ontario. 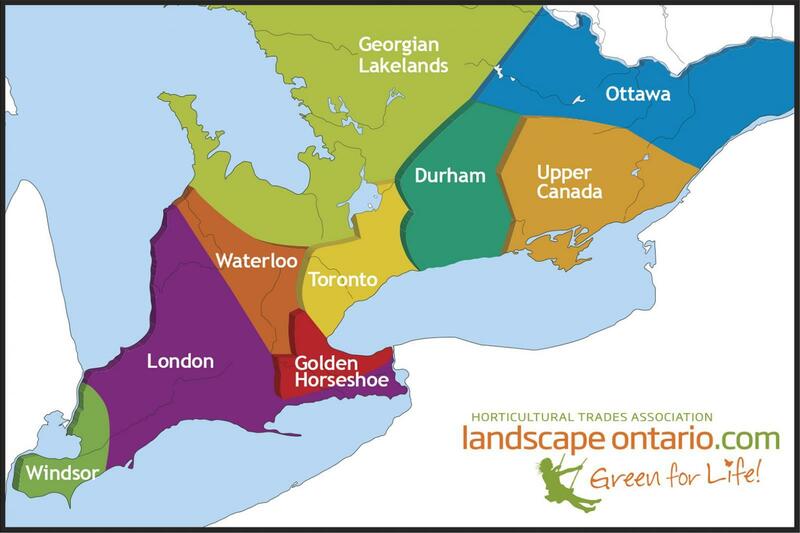 For up-to-date information, visit the chapter pages at HortTrades.com, read the Coming Events page in Landscape Ontario magazine or check LO’s weekly e-news.